It is with enormous sadness that the family of Professor Mícheál Ó Súilleabháin have announced his death after a prolonged illness. Mícheál (b December 1950, Clonmel County Tipperary) was one of Ireland's best-known musicians, composers and academics, born in Clonmel County Tipperary. 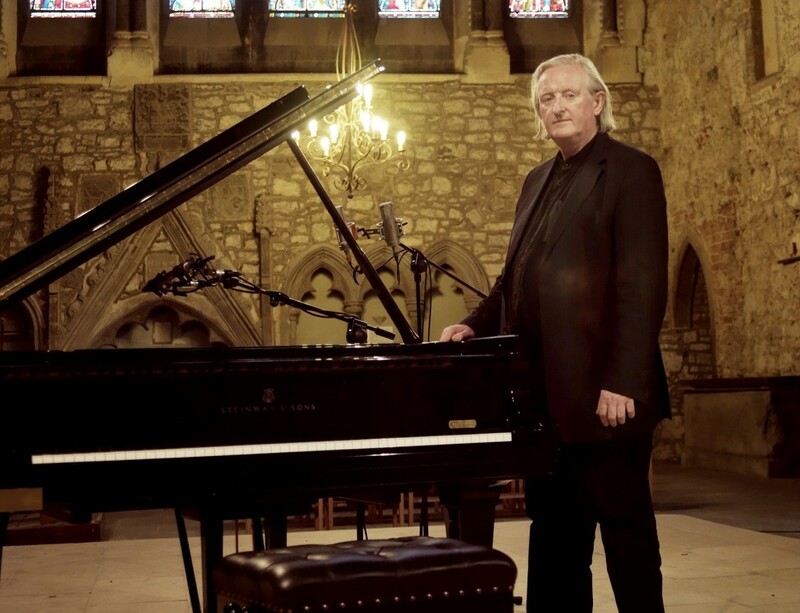 Emeritus Professor of Music at the University of Limerick and founder/Director at the Irish World Academy of Music and Dance which he created in 1994, Micheál Ó Súilleabháin also recorded a series of pioneering solo albums which re-positioned his chosen instrument, the piano, at the heart of Irish traditional music – while also revealing the intersections where classical and traditional music could co-exist.. His richly evocative collaborations with Mel Mercier, who succeeded him as CHAIR at UL, were a celebration of Ó Suilleabháin’s flinty sense of humour and love of musical exploration. Ó Súilleabháin left a rich legacy through his own music, as well as the Academy he founded which attracted students from over 50 countries who enrolled on undergraduate and postgraduate courses in Music Therapy, Contemporary Dance Performance, Irish Traditional Dance Performance, Community Music, Festive Arts, Irish Traditional Music Performance, Classical String Performance, Ethnomusicology and others.He was hugely instrumental in the relocation of the Irish Chamber Orchestra from Dublin to its current home at the University of Limerick. Awards included Honorary Doctorates of Music from University College Cork, (2005) and The Royal conservatoire of Scotland (2017), Ollamh na hÉigse (Inaugural award by Comhaltas Ceoltóirí Éireann in 2006); Honorary Alumnus Award (Boston College) and the O’Donnell Chair of Irish Studies from the University of Notre Dame (2012). He studied at University College Cork (B.Mus.1972, MA 1973) with the composers Aloys Fleischmann and Seán Ó Riada, and in Queens University Belfast (PhD 1987) with the ethnomusicologists John Blacking and John Baily. He is survived by his wife Professor Helen Phelan and their son Luke; sons Eoin and Mícheál (Moley), and their mother Dr Nóirín Ní Riain, and by his brother John.